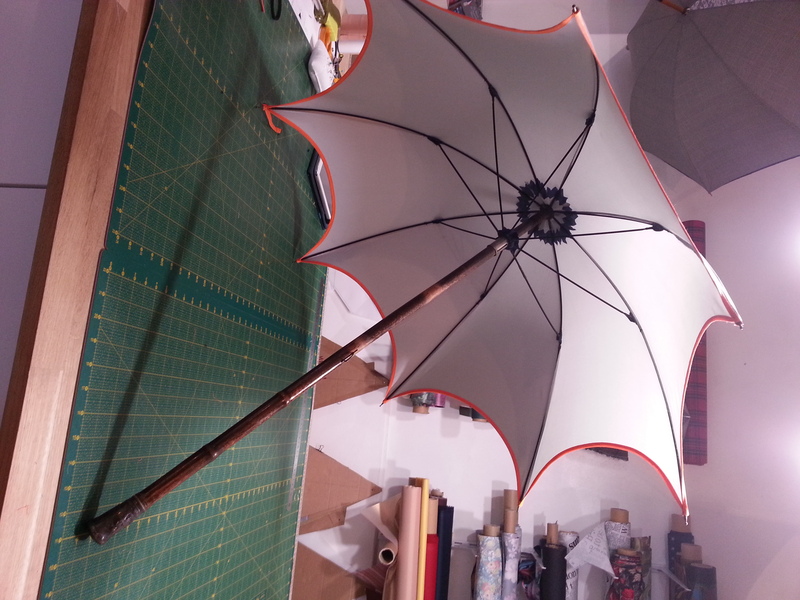 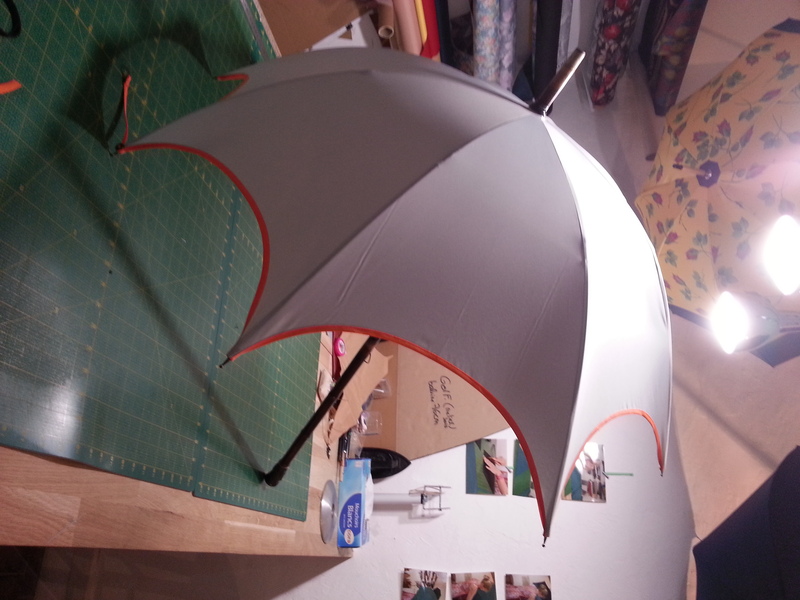 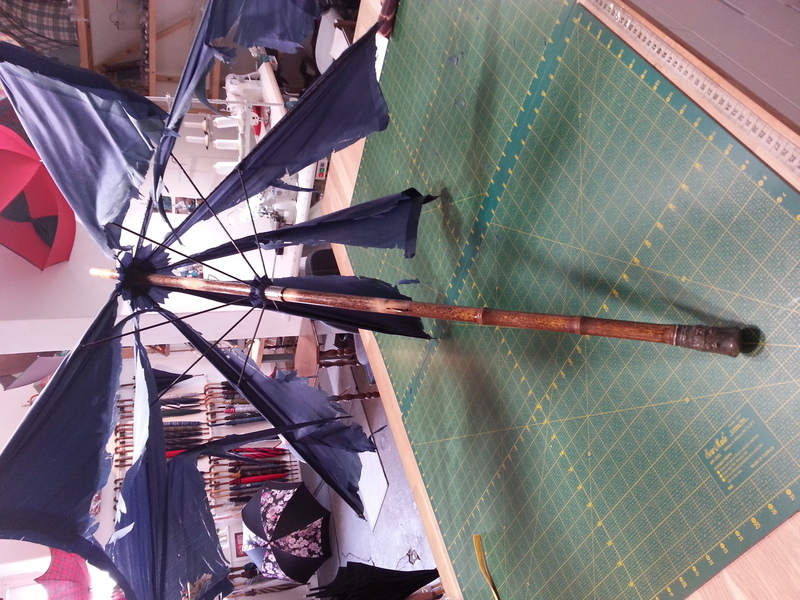 Our umbrellas are assembled with care and check before being released. 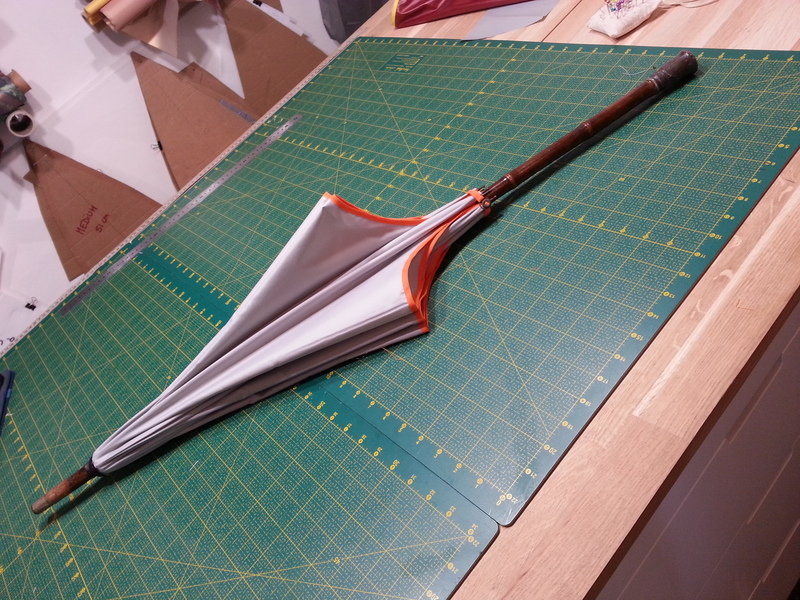 However in case of defect, the repair is free of charge. 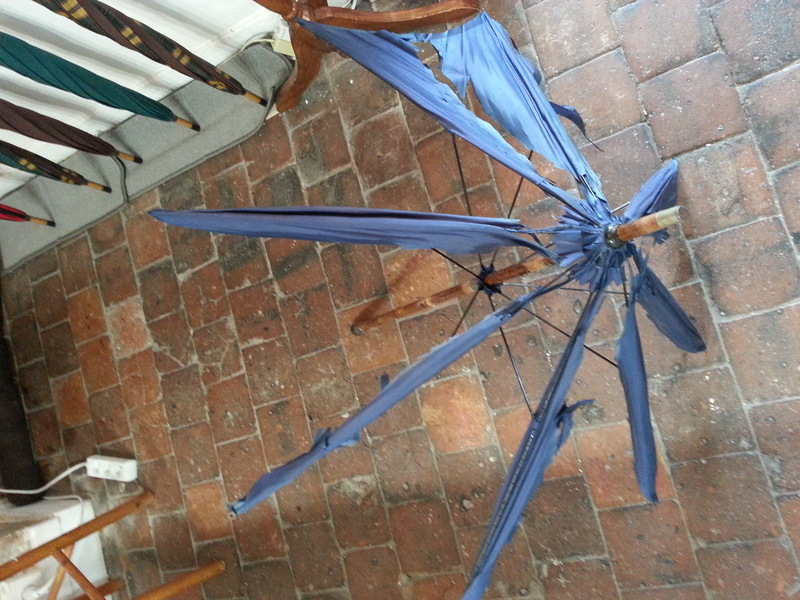 If you own a damaged umbrella, we can realise some repairs or a recover.